Microsoft versions of Samsung phones are nothing new. 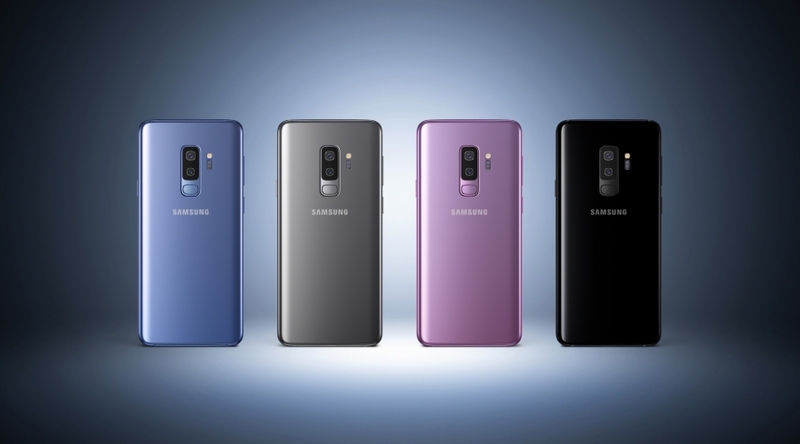 The latest devices to get the Microsoft treatment are the Samsung Galaxy S9 and Galaxy S9+. The devices are physically unchanged, but Microsoft has added its own suite of software. The list includes Microsoft Launcher, the full Office suite, Cortana, and Skype. Otherwise, it’s the same device as you can get directly from Samsung. The duo will be available exclusively from the Microsoft Store for $719.99 and $839.99, which are the same prices that Samsung charges for its unlocked devices. Whether the Microsoft editions will receive updates at the same time as the unlocked models is unknown, but it’s likely that it’s just an app suite installed on top of the same software version as the unlocked models. As for why you’d want to pick one up, there’s really no reason to. All of those apps can be installed from the Play Store. However, there’s also no reason not to because the device isn’t worse in any way. Maybe the convenience of having a Microsoft Store near your house wins out. Either way, the devices will be available on March 16 and are now available for pre-order.